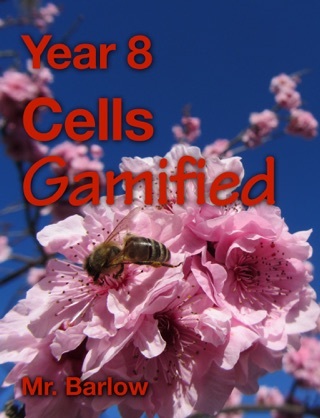 Year 9 Science is an astounding advance in the delivery of exciting, interactive and engaging learning. 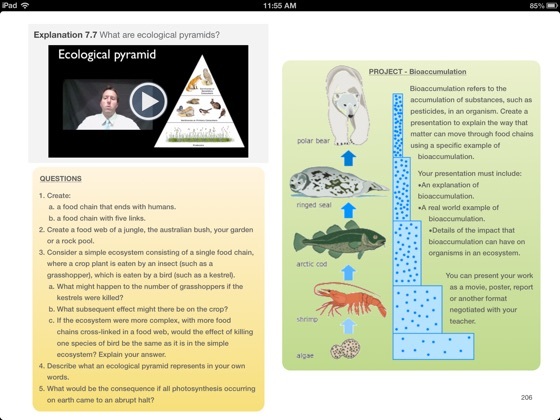 - Over 100 included videos ranging from expert explanations, animations and movie clips adding up to hours and hours and hours of learning material. (No Internet streaming required). 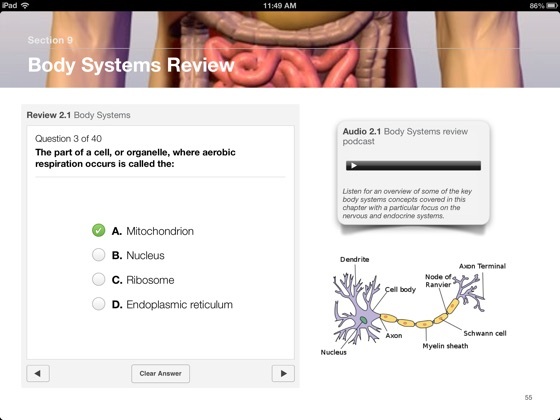 - Interactive quizzes with over 250 multiple choice questions giving immediate feedback to learners at the end of each chapter. 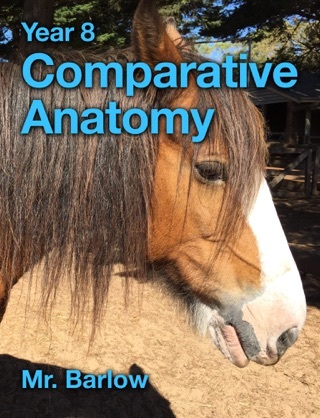 - A flash card revision tool including over 350 built in terms that can be studied chapter by chapter. 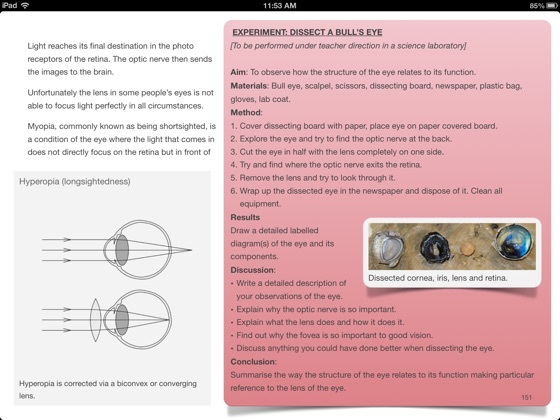 - Over 100 exciting scientific experiments, projects and activities to do in class or at home. 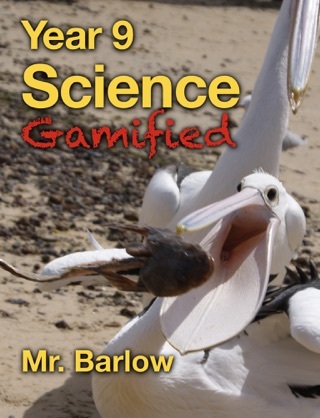 - As well as more interactive material, podcasts and short answer questions contained in over 250 pages and eight chapters covering The Scientific Method, Body Systems, Chemistry, Disease, Sound and Light, Heat and Electricity, Ecology and Plate Tectonics. Discover how scientists work. 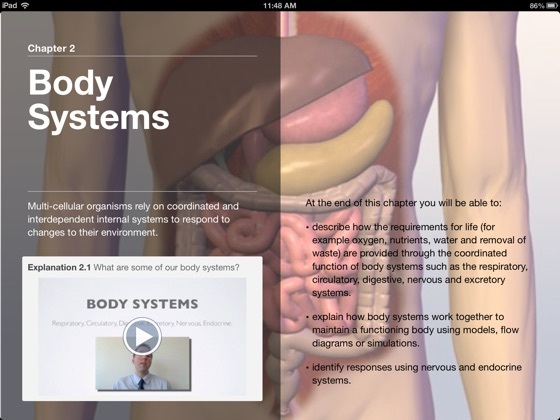 Explore the many body systems that ensure we stay alive. 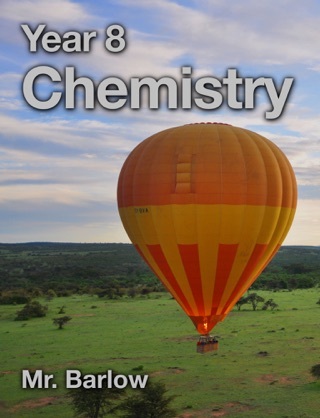 Learn about the marvels of chemistry and chemical reactions. Consider the transfer of energy in sound and light waves. Examine energy in the form of heat and electricity. Investigate the many ways that all forms of life live on earth together. Uncover the phenomena of the earth including earthquakes, volcanoes and tsunamis. 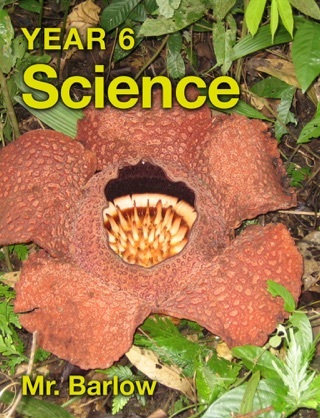 Discover Science! 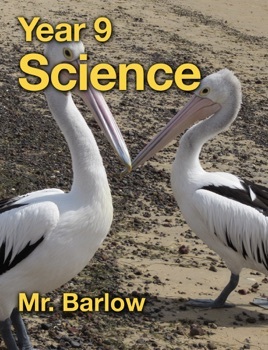 This book is a superb Science resource for anyone but it is particularly targeted at students and teachers involved in learning the Australian Curriculum. 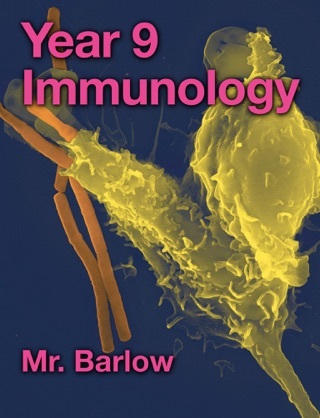 What a fantastic eBook for a really fantastic price. 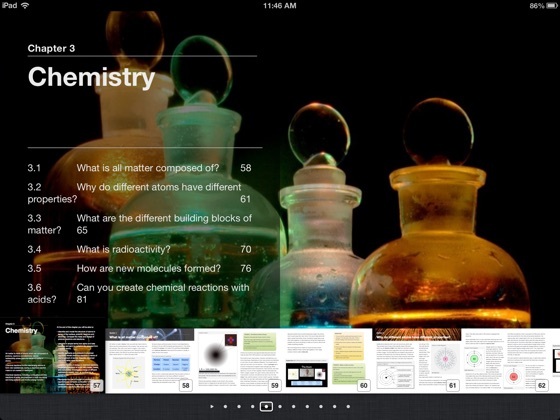 Finally an electronic resource I will use every lesson! Being in line with the Australian curriculum makes it a perfect fit.